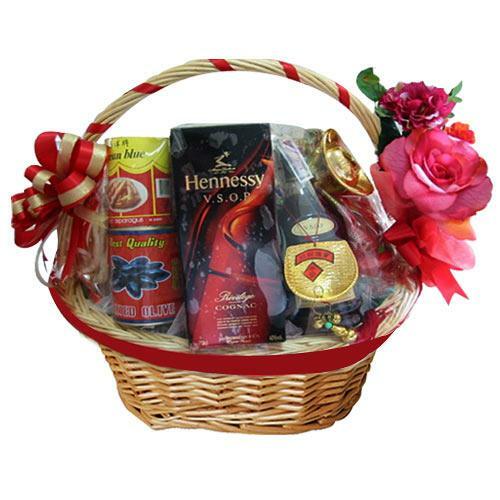 Product description: Drive your loved ones crazy with excitement by gifting them this Special Bouquet of Romantic Moment and make your mark forever in their hearts on this Valentine's Day. It is adorned with 18 Pink Roses. Celebrate each and every special moment of togetherness with your loved ones with this Classic Flower Bouquet of 20 Ferrero Rocher Chocolates that fills the environment with its vibrancy and liveliness. 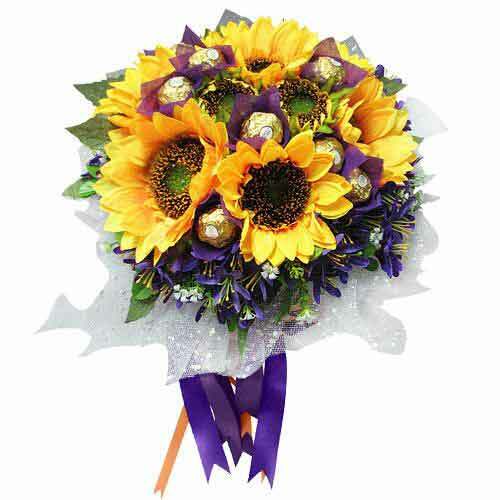 This Bouquet is further decked with Artificial Flowers. 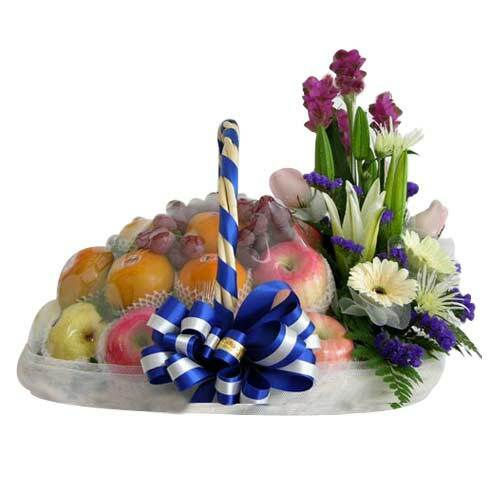 Outstanding in quality and style, this Top-Quality Story of Success Fruit Gift Basket will sweep the recipient off their feet. 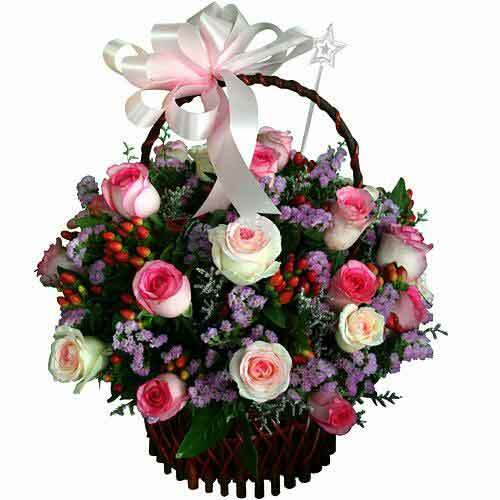 This Basket is prettified with an elegant Bow, Flowers and Greens. 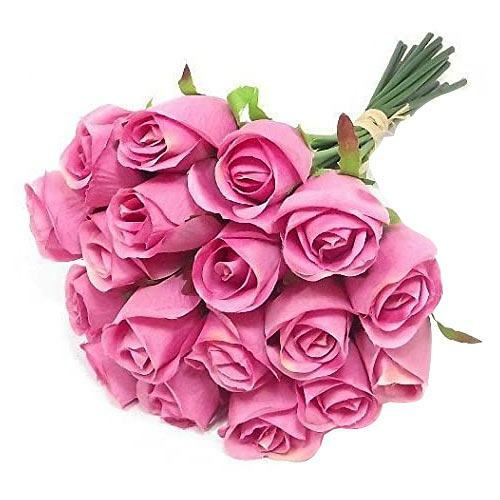 Let your loved ones think only about you by sending them this Pristine Bouquet of Togetherness containing your love and speaks of exuberance and royalty. Make your celebrations grander with this Classic Truly in Love Red Roses with Vase that instantly rejuvenates everyone’s mood. 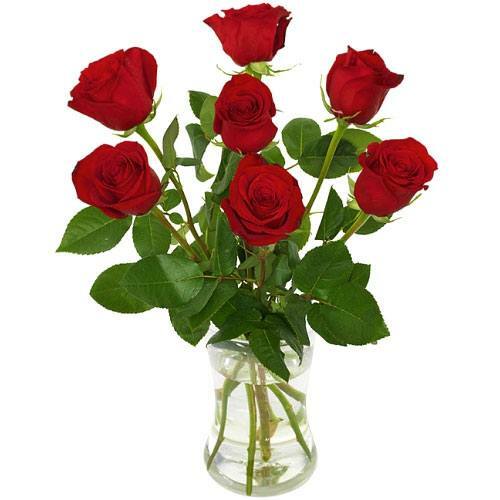 Convey your deepest feelings to your loved ones in life with this beautiful gift of A Glass Vase of 7 Red Roses. 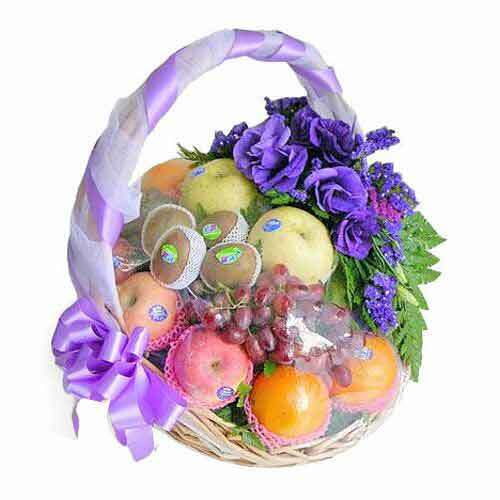 A unique gift for any special celebration, this Market-Fresh Fruit Basket welcomes the happy feelings into the lives of the people you love.